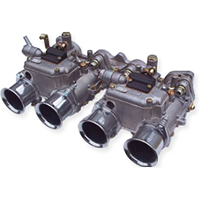 Part number: 52534 Categories: DRLA parts, Service kits & Gaskets sets. 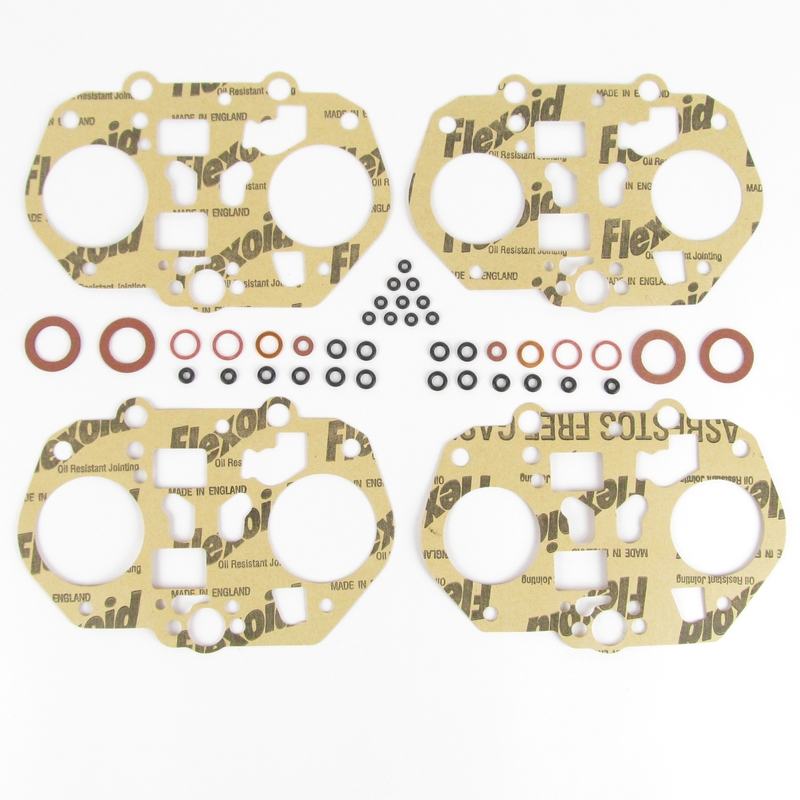 Tags: Car, Dell'orto, DRLA, gasket, Gaskets, kit, kits, rings, Service, set, sets. Contains all the gaskets and O rings for 2 carburettors.